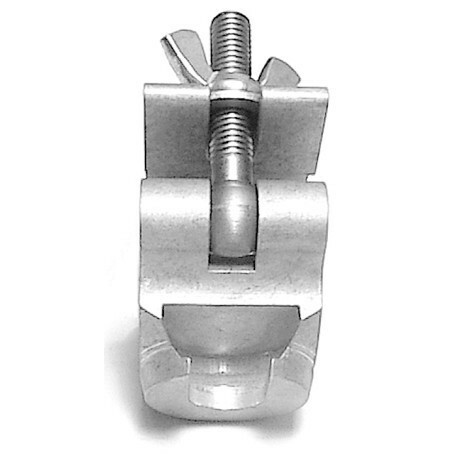 The City Theatrical Tee Slot with Integral Split Coupler is used to hang lighting fixtures from pipes or truss. 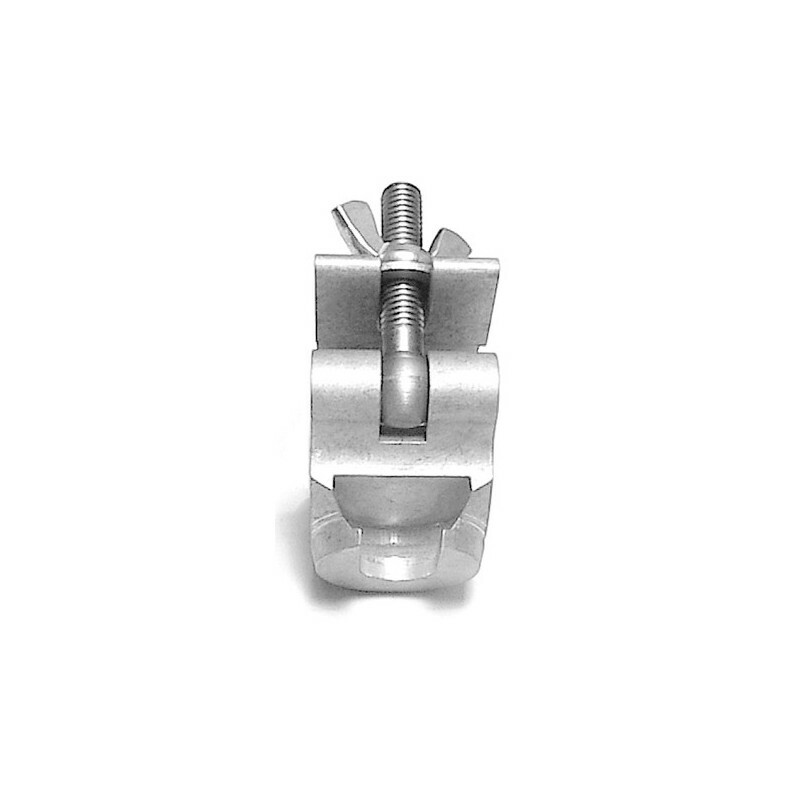 The flexible Tee Slot System allows the user to hang and register a lighting fixture to a predictable position. 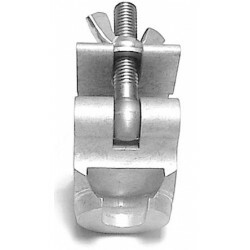 It allows for fast and easy replacement of the fixture. No refocusing of moving lights required.